The better SEO is done for a website, the more traffic from the Google search engine, is that true? Today I read a SEO article: “SEO is a natural and balanced art” quite a feeling. The previous understanding of SEO was superficial. Most people learning SEO only thought about how to optimize the website better, but never thought about an overall website design. We should conduct overall considerations and plans from the perspective of best website design practises. Why SEO is a natural art, because the optimization of the website should look natural. It must conforms to the laws of nature. 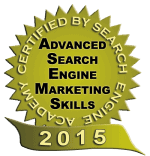 Neither the Google search engine nor the user should feel that you have optimized the website. 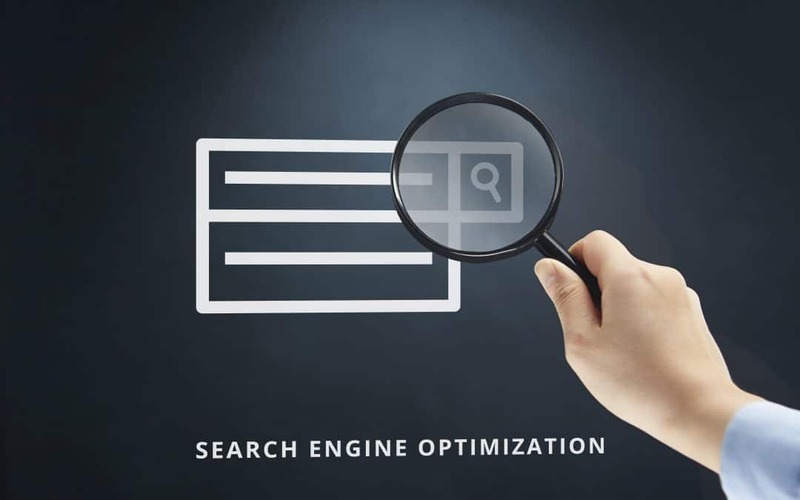 We’re saying that Search Engine Optimization is a balanced art means that you can’t use seo means to the extreme, different promotion channels, different SEO techniques to achieve a balance, of course, this is the most ideal situation, it is difficult to do both. The previous understanding of SEO stayed on how to optimize the internal and external adjustment of the website. Today, I understand that seo specialist should avoid over-optimization, but there is no clear standard for over-optimization. So it is not easy to do SEO, and you needs to be profound to SEO methodology and keep ourselves always up to date Google algorithm changes. SEO needs patience, it must be done gradually, perseverely, so that the website articles and external links maintain a constant and natural growth, do not engage in three days of fishing for two days to engage in assaults, otherwise it is breaking the natural and balanced website . So what kind of optimization is a balanced optimization, so that the website’s many keyword rankings are a good balance optimization instead of only a few of the most concerned keywords, but others. Related keywords and other web pages are very backward, that mean that, there should be no all-star webpage, ranking first in the hottest keywords in the search industry, and other related keywords are looking for not your website. The distribution of website weights throughout the website is also naturally allocated, so that the weight of all web pages are improved. This balanced distribution is beneficial to both the inclusion and the ranking ability. If some pages are what you want to focus on, don’t make these important pages and other pages too different. As a newcomer to the SEO industry, SEO has a lot of “secrets” waiting for our discovery, and contact us if you want to know more how SEO can help your business in your industry.